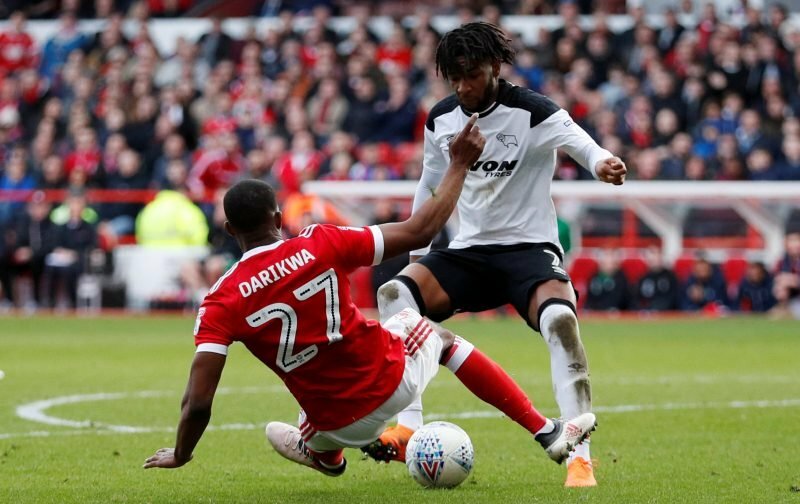 Nottingham Forest have confirmed Tendayi Darikwa will be available ahead of Saturday afternoon’s meeting with Brentford after returning from suspension. The right-back had been absent for three games after picking up a red card against Reading on January 12, but he could be in line to feature at the City Ground. Darikwa has made 21 Championship appearances this season. He’d edged out Saidy Janko at right-back and was a regular until his three-game ban. Janko might retain his place against Brentford, however, as Darikwa may be short of match fitness after his four-week layout. Janko has appeared in seven of Forest’s last nine outings, operating at left-back and right-back when called upon. O’Neill’s men desperately need a result. Forest have lost three of their last four Championship games and are at risk of missing out on top-six spot if they can’t turn things around. Brentford will be a difficult opposition, with the side coming off the back of three consecutive wins. The Bees have picked up five points from a possible nine away from home and will fancy their chances of getting a result.